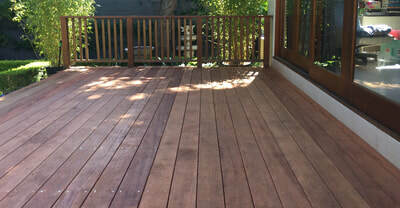 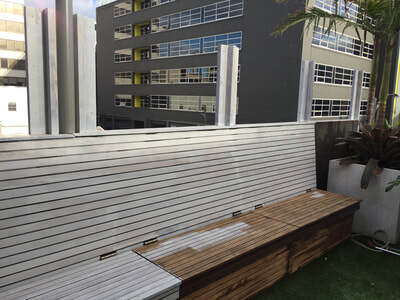 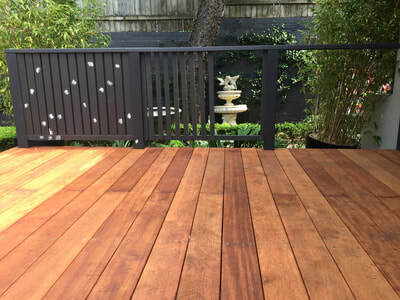 Eastern Beaches Painting provides timber repairs and maintenance Sydney wide. 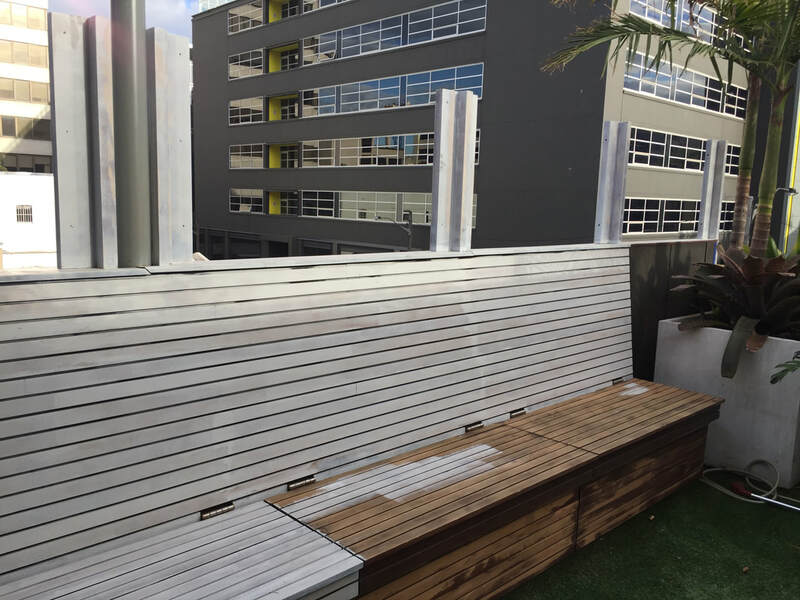 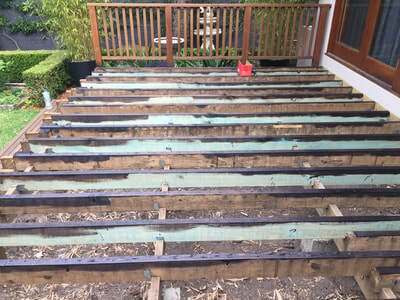 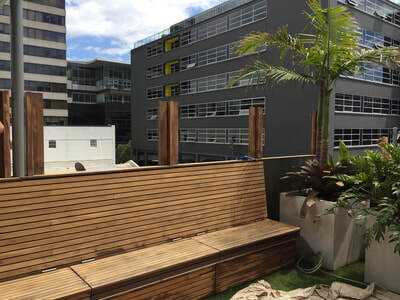 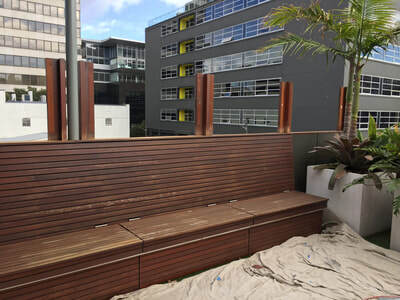 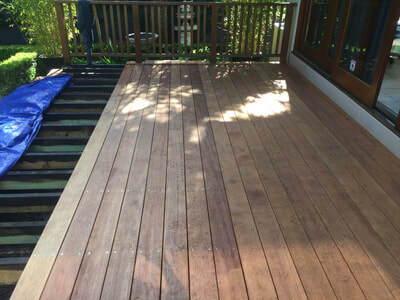 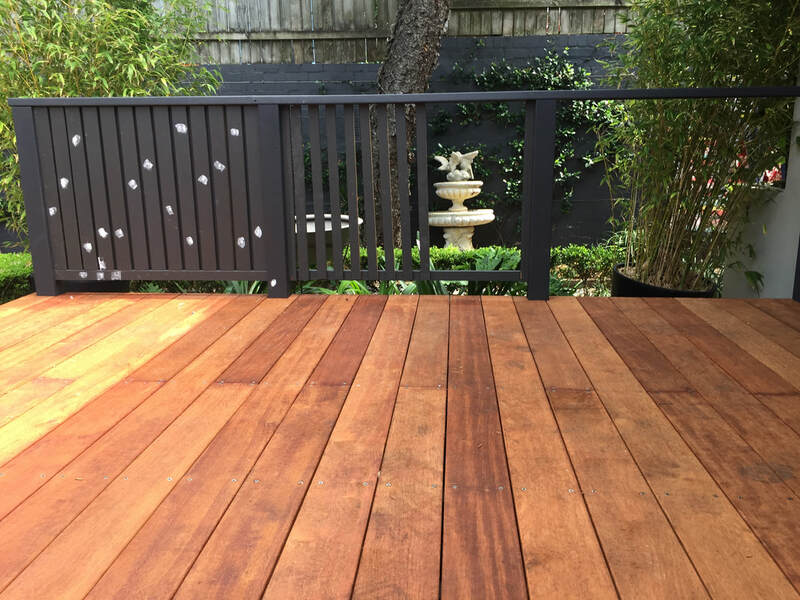 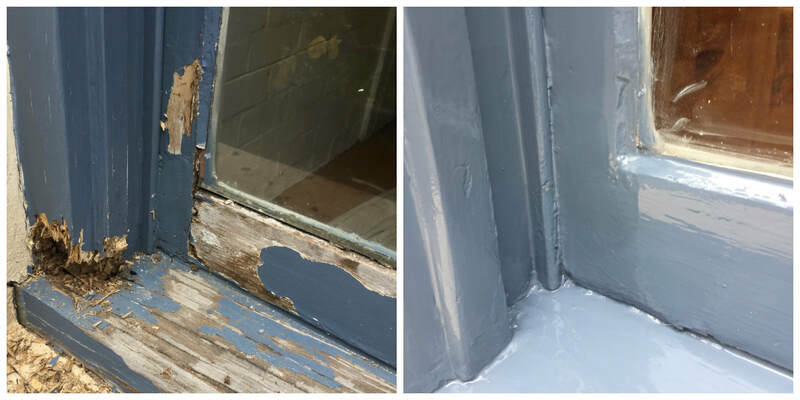 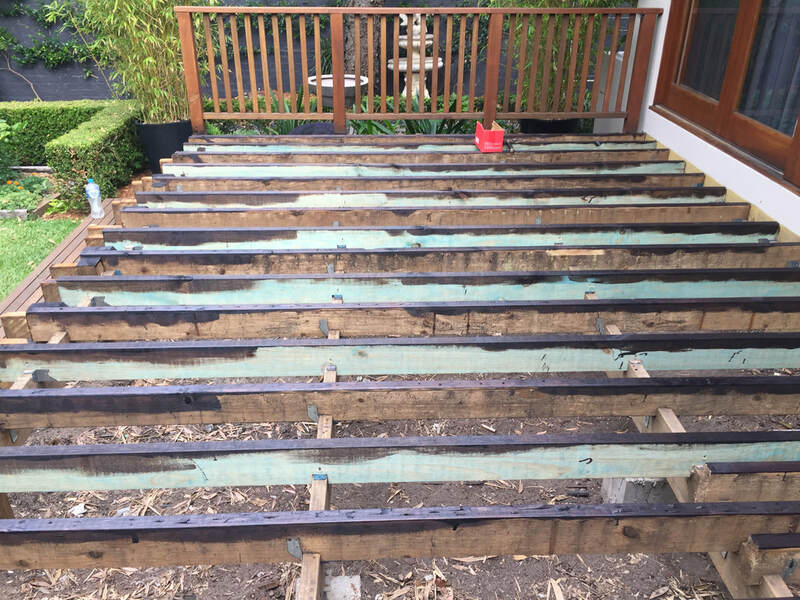 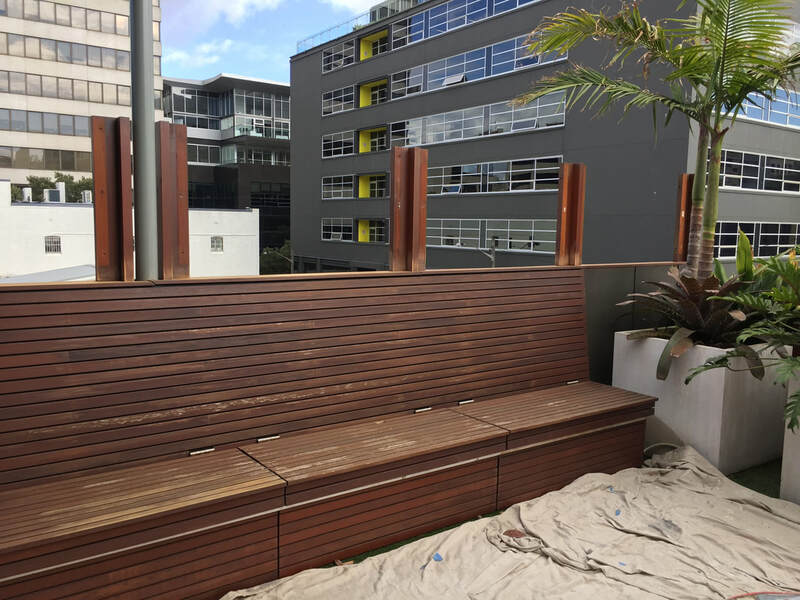 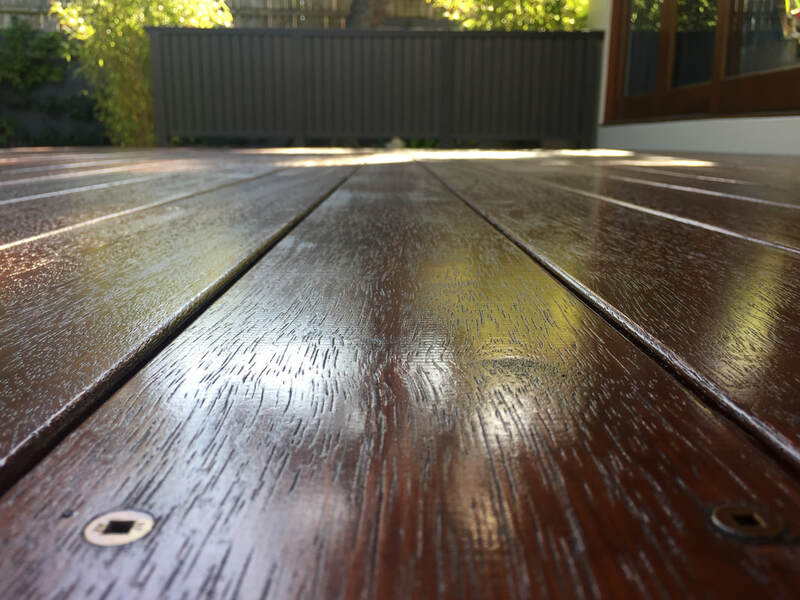 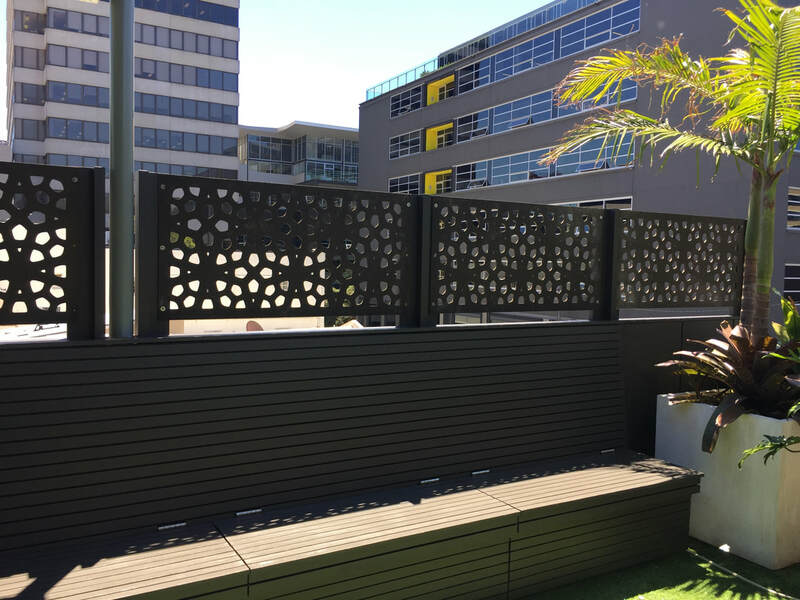 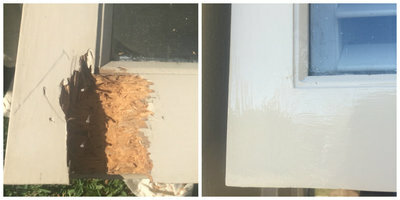 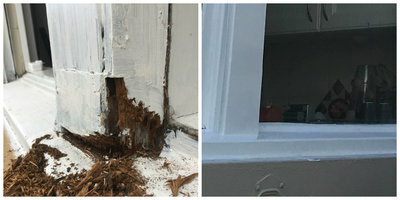 As a dual licensed carpenter and painter we offer our clients solutions for repairing, restoring and replacing rotten, decayed and damaged timber in addition to expertise in the correct application of paint finishes to ensure your timber is protected long term. 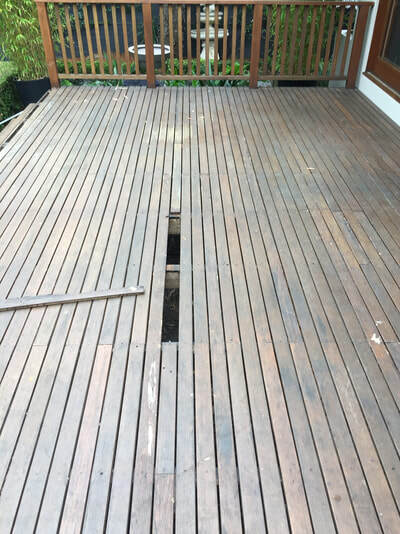 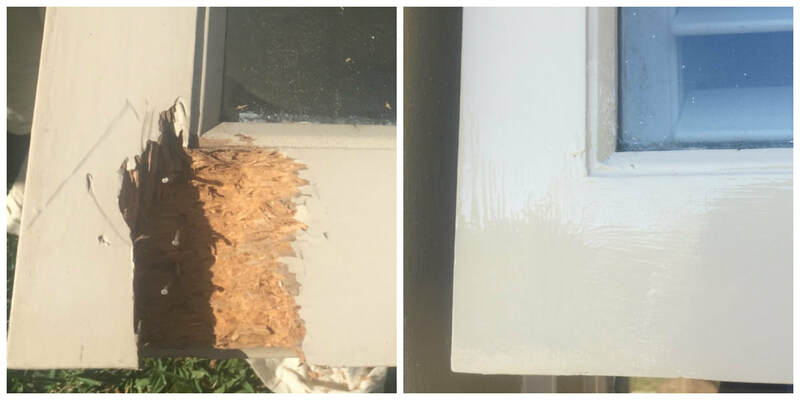 Repairing damaged timber early on and regularly maintaining your natural timber finishes will save you the cost of extensive repairs or replacement further down the track. 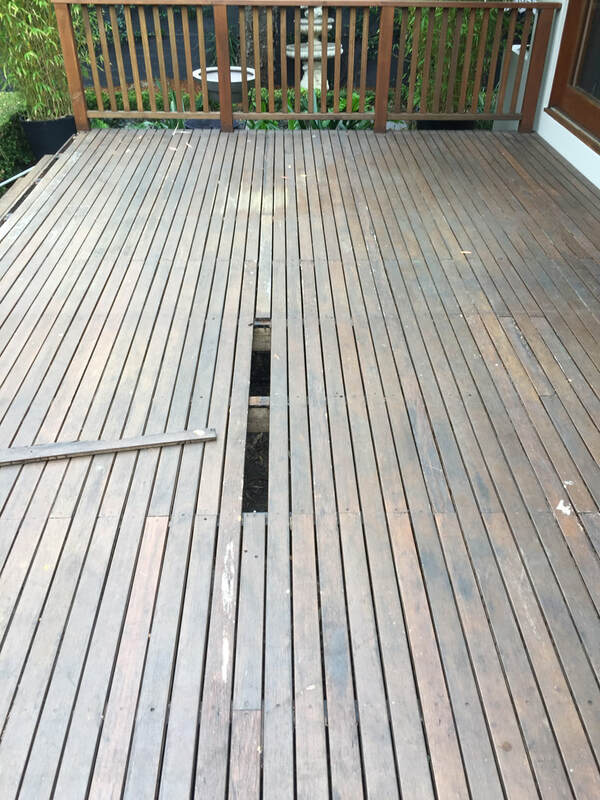 Let us provide an obligation free inspection to assess how we can assist with your timber repairs & maintenance.